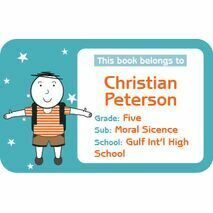 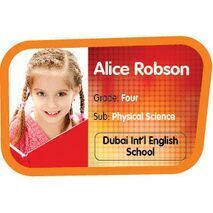 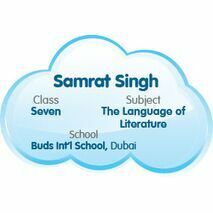 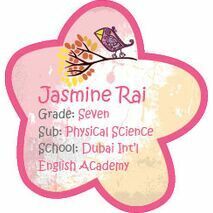 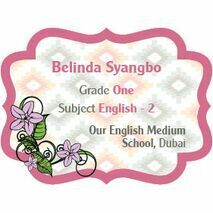 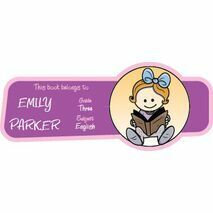 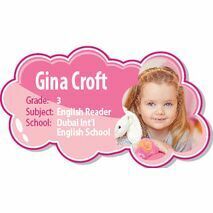 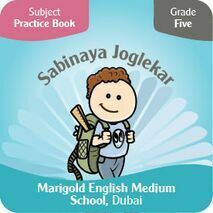 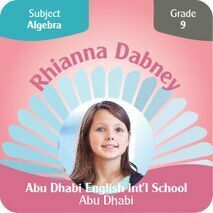 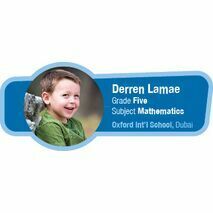 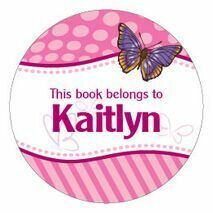 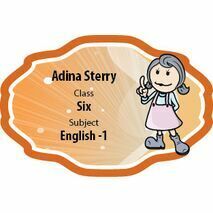 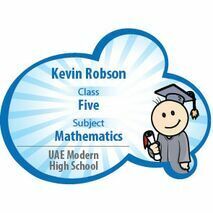 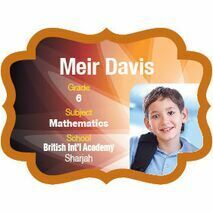 Provide your kids a stylish & most convenient way to identify their belongings with these personalised school labels. 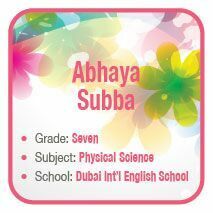 Name labels with their own photo to not mix up the things with their school fellows. 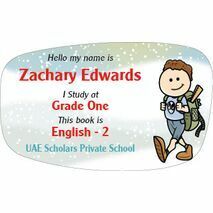 A pack of 15 Labels. 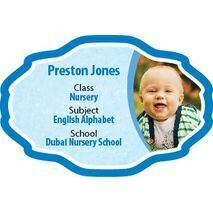 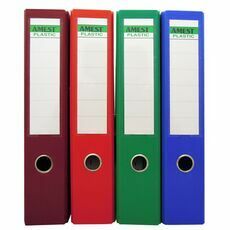 Label your most valued belongings with these personalized property school labels. 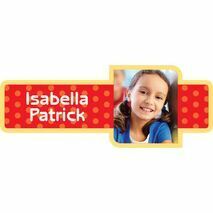 Each design is made with carefully chosen images to match your personality. 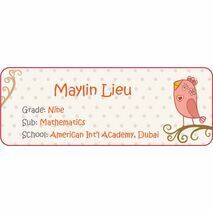 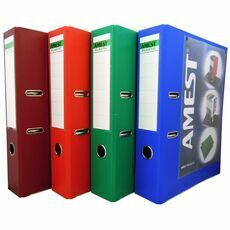 Various designs are available at a reasonable price.